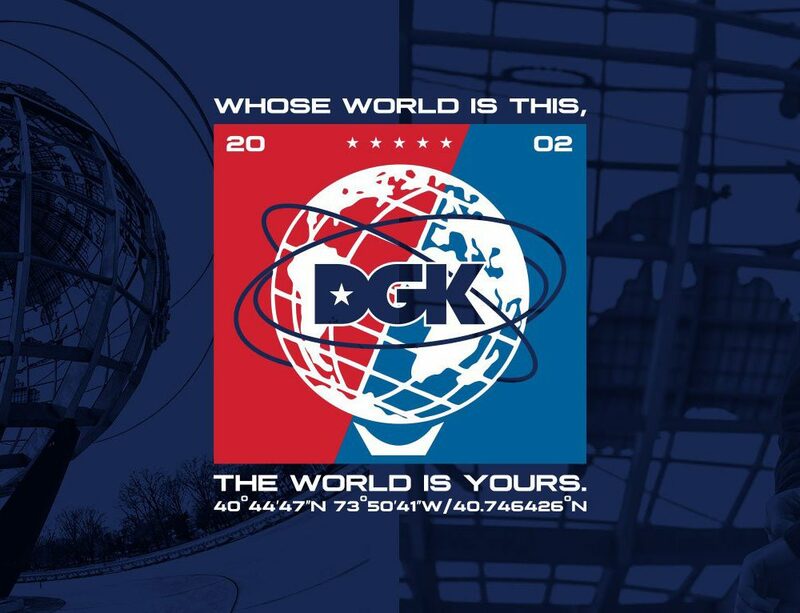 With DGK’s Thoro slated to drop later this month, the brand unveiled a capsule collection to honor the release. It consists of a mix of clothing and decks paying homage to the Dirty Ghetto Kids’ upcoming East Coast-themed video. While his pro board has not been officially unveiled yet, the use of John Shanahan to model the apparel seems to be a bit of foreshadowing of what’s to come. Check out detailed shots below. The collection is available now via DGK’s website.